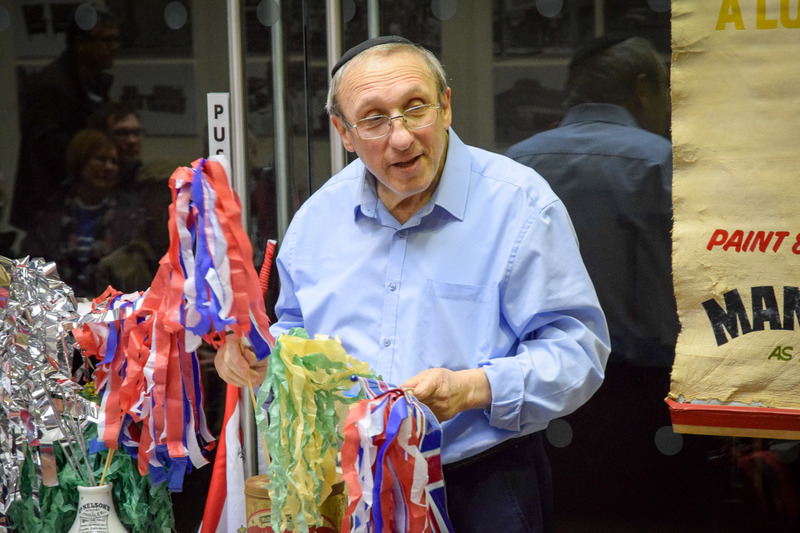 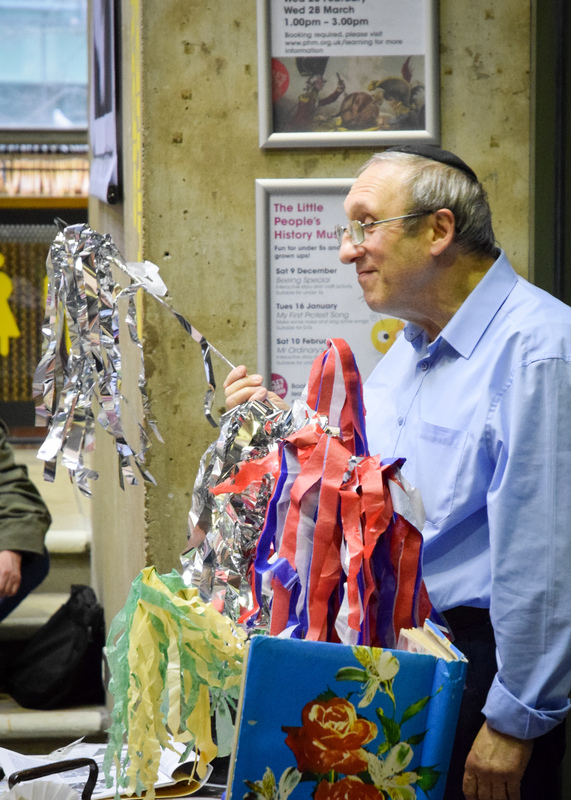 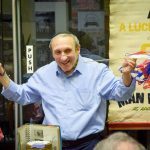 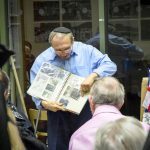 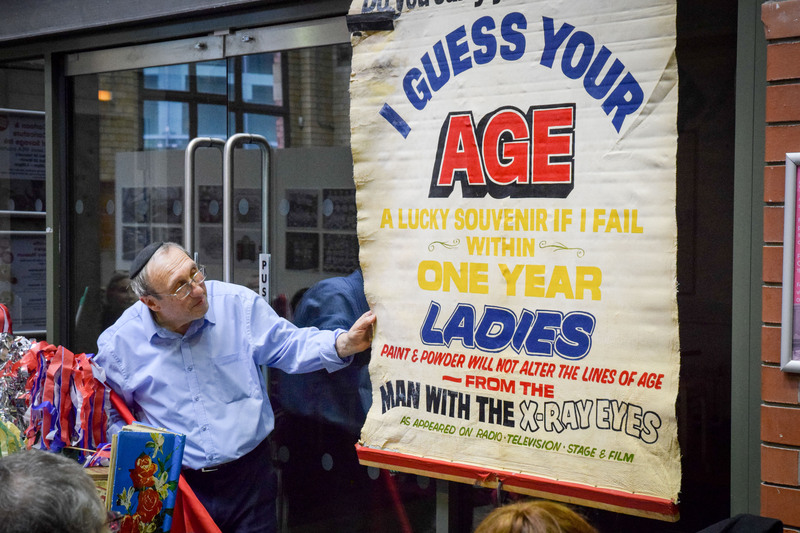 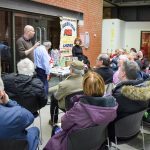 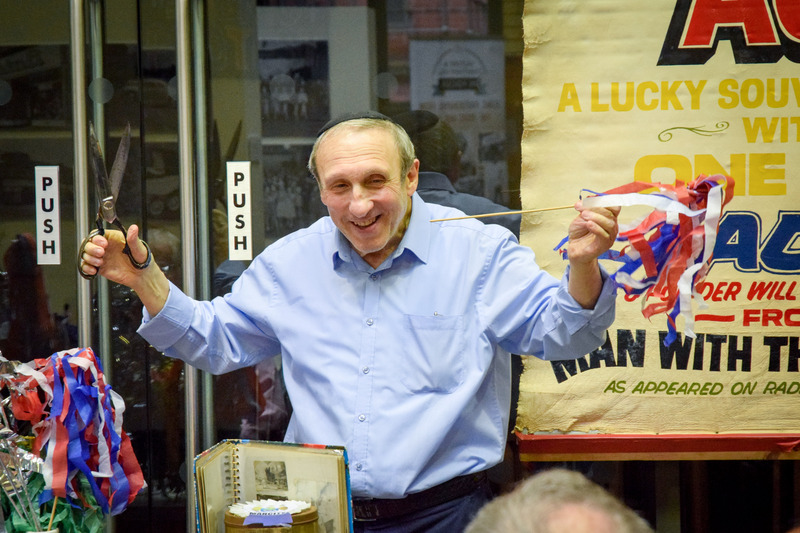 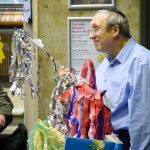 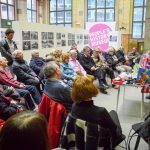 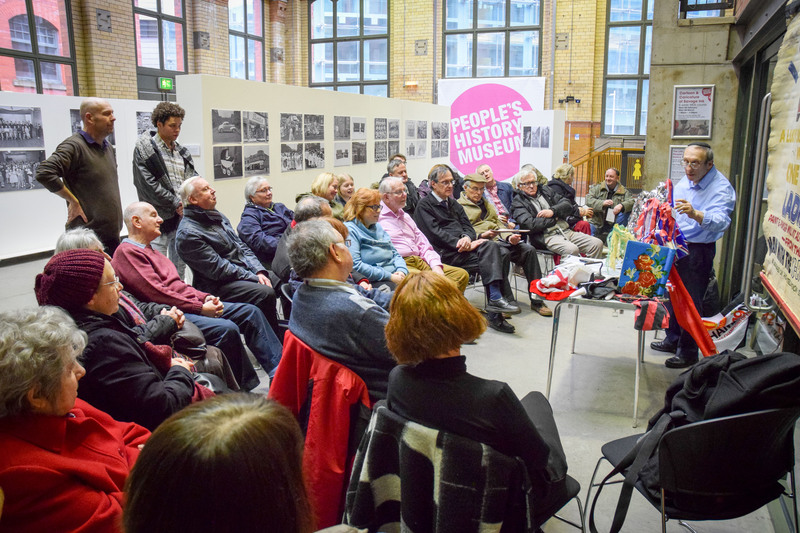 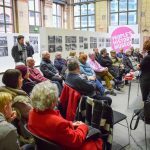 To mark the final day of our exhibition at People’s History Museum in Manchester in February 2018, there was a presentation talk by local historian Eddie Weinstein about life in Cheetham Hill in the 1950s and 60s. 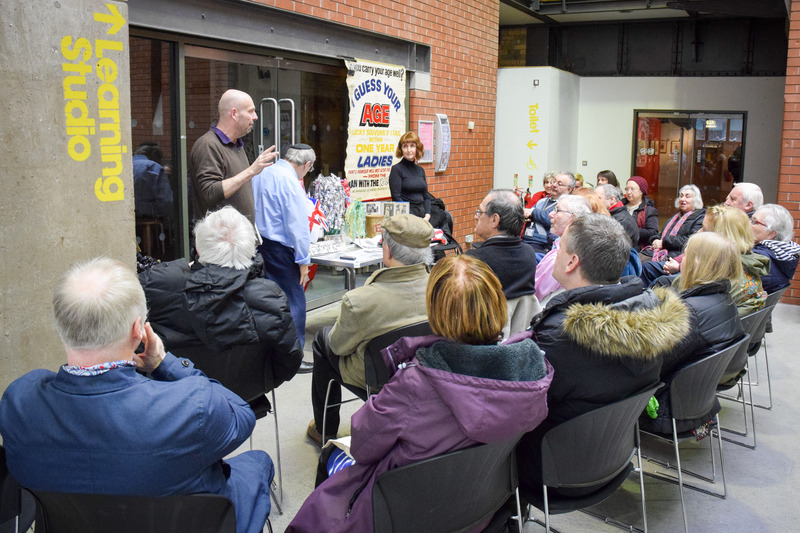 A packed room heard Eddie talk about his family living and working in the Cheetham Hill Road area, where they made and sold the shakers for parades and celebrations, such as Whit Walks. 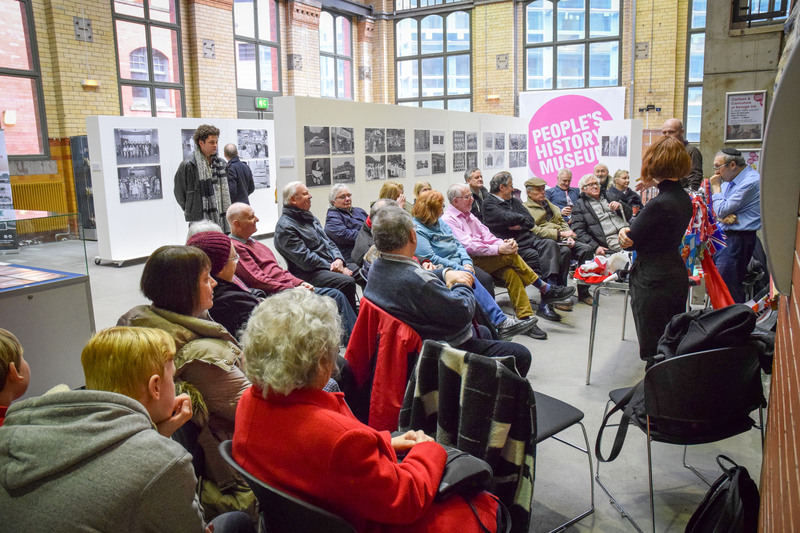 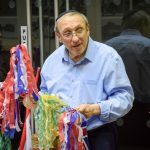 He also discussed local landmarks, shops and businesses and invited audience members to share their memories of life in the area. 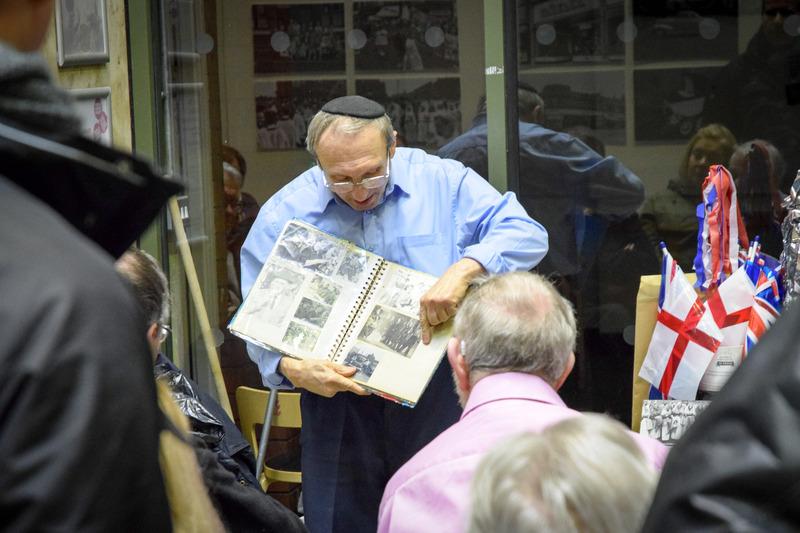 Eddie’s memories and comments were an ideal complement to the photographs in the exhibition and the talk was a fitting conclusion to the run of the exhibition. 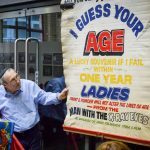 Posted in Events, News by Martin Bush on February 5th, 2018.